Request of My Friend "zexionrox4eva"
This is lovely!!! 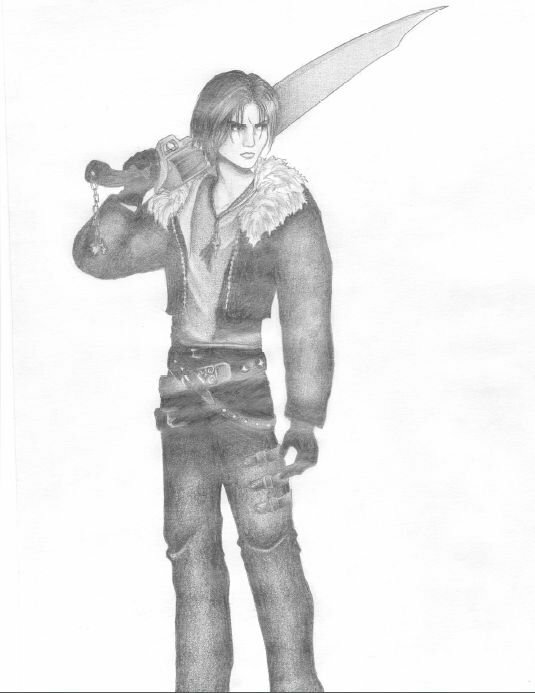 I would have loved you have taken part in my previous contest of Squall...but its over now. Amazing drawing! cool squall is my fav final fantasy hero. that is so bad @$$. This pic rocks. I love the shading and the detail. Im faving this pic. thnx.. im glad u liked it! awesome he's my favorite character from "kingdom hearts"
your very very very welcome!